Jon Squire has more than 19 years of business, marketing and product development experience in financial services and emerging technologies. Jon founded CardFree in 2012 with the vision of filling a gap in the marketplace for an integrated commerce platform for large merchants. 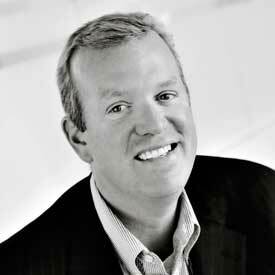 Prior to CardFree, Jon served as CMO at CorFire, SK C&C’s global mCommerce division. where he managed sales, business development, strategy and marketing. Jon was also SVP of Mobile Payments at mFoundry where he helped create the first mobile wallet initiatives in the U.S. with retailers, carriers and financial institutions. Between his work at CorFire and mFoundry, Jon has been involved in the two largest mobile payments programs in the nation.